Lendager Group specializes in delivering circular solutions to create future sustainable cities and buildings. The construction industry is responsible for more than one third of all materials, produced waste and carbon emissions worldwide. 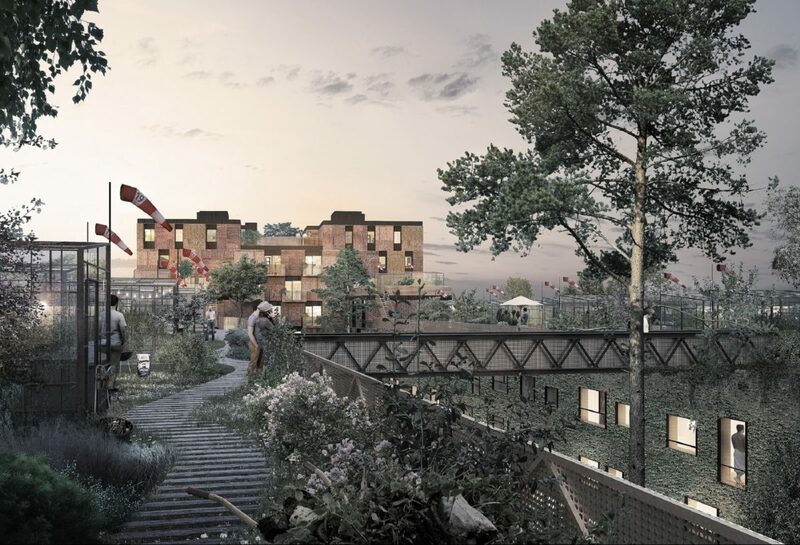 It is therefore of upmost importance to rethink the construction industry – it needs to find ways to recycle old building materials in new buildings, adapt buildings for flexible use and apply design for disassembly. 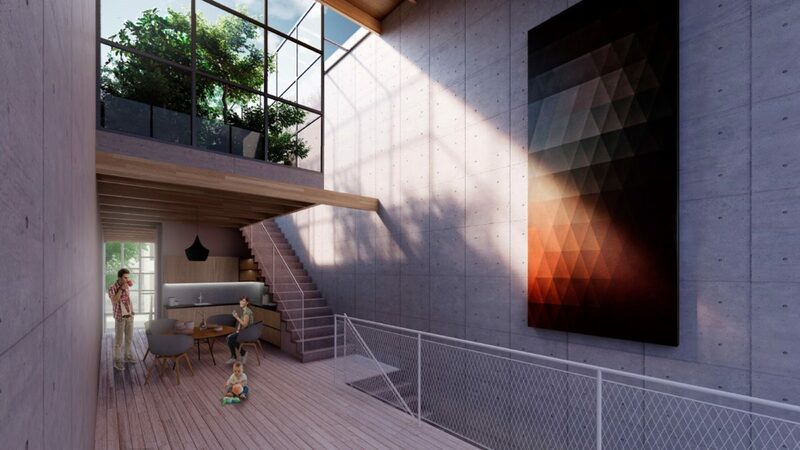 Through pioneer- and development projects, Lendager Group shows how old building materials can get new life in new buildings. All recycled materials are processed so that quality, function and aesthetics are comparable to brand new materials. 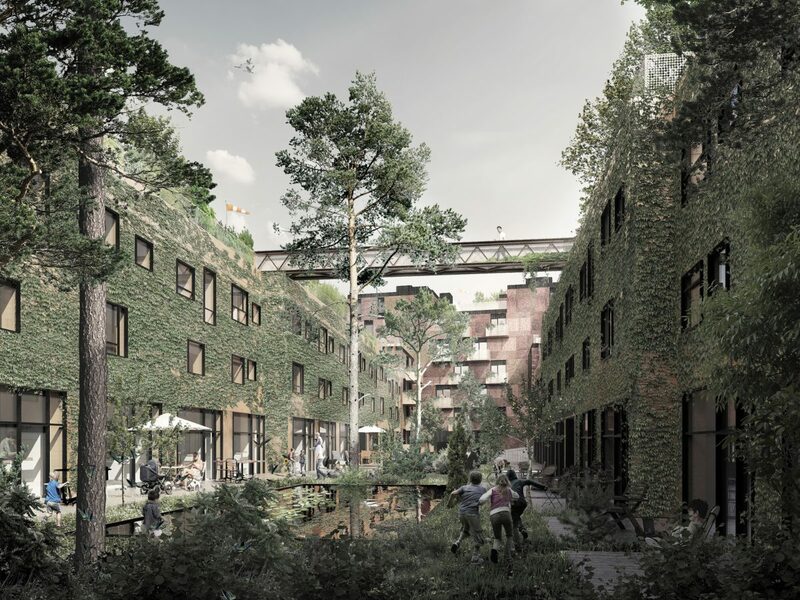 Upcycle Studios and The Resource Rows are two circular projects by the Lendager Group – both placed in Ørestaden, Denmark. 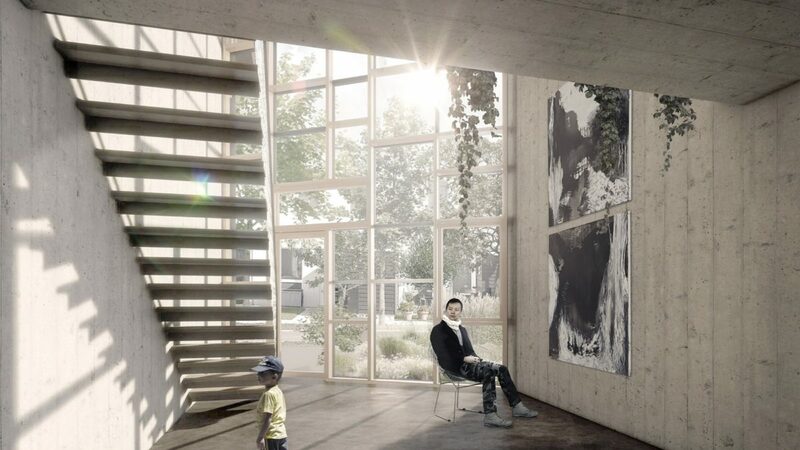 In Upcycle Studios 75 per cent of the windows are upcycled and come from public housing in Northern Jutland. The windows are processed before use to look brand new. Furthermore, 1.400 tons of the concrete used is recycled concrete from the construction of Copenhagen Metro. 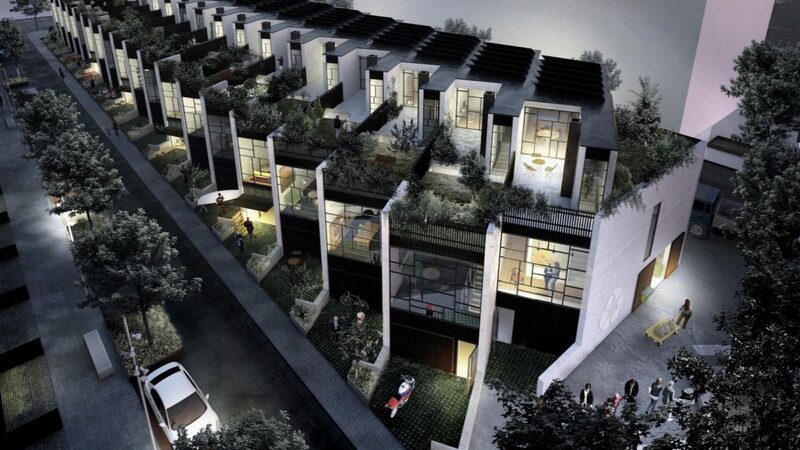 The Resource Rows is the first housing area developed by brick modules from old buildings. 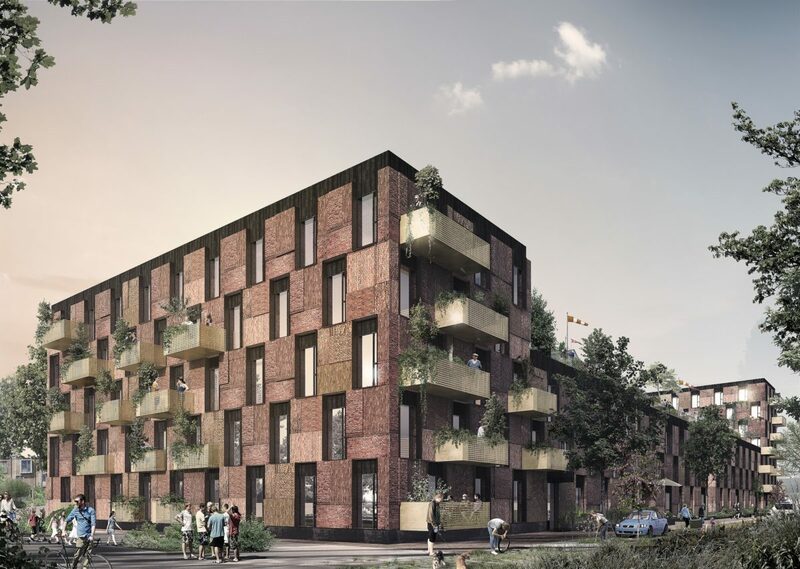 A large amount of the brick modules stem from the old and historical Carlsberg Brewery. Since the 1960s, the mortar between the bricks have been stronger than the brick itself. Therefore, it has been a challenge to disassemble the bricks. With upcycled building materials the need for new building materials are reduced and carbon emissions in the construction phase are reduced by up to 70 per cent. There are rich opportunities to exploit resources in existing buildings. By designing new buildings for disassembly, it becomes easier in the future to separate and recycle material without it having to be destroyed. Lendager Group recognizes the big potential in selective demolition of old buildings. If the buildings are screened and mapped before demolition, the most valuable materials can be recycled, resulting in material savings in new buildings. There is also an added branding value in circular construction for investors and builders. Today, pricing and market access of recycled building materials do not adequately require replacement of new construction material with recycled material. The spread of circular economy in the building sector is complicated by the fact that pricing of new building materials is low and availability is high, whereas handling of recycled materials across multiple sectors, geographic locations and administrations may be costly. In Upcycle Studios, the cost is not higher than that of conventional building projects. However, for some projects the price is higher, however, as the scale of projects and the use of circular approach increase, it will be cost neutral in time. Focus on selective demolition and creating an effective market for recycled materials is key. There are still uncertainties about quality, safety and durability of recycled building materials, and it is not yet regulated to whom any liability may be claimed, if an error occurs in the recycled material. Lendager Group continuously gets the developed upcycled building materials certified according to industry standards after a comprehensive innovation and testing process. A prerequisite for creating a market for recycled building materials is the development of rules and guidelines on the declaration and labeling of recycled building materials. In the case of CE marking, the manufacturer assumes responsibility for the construction product being in conformity with the declaration of performance and complying with applicable requirements.